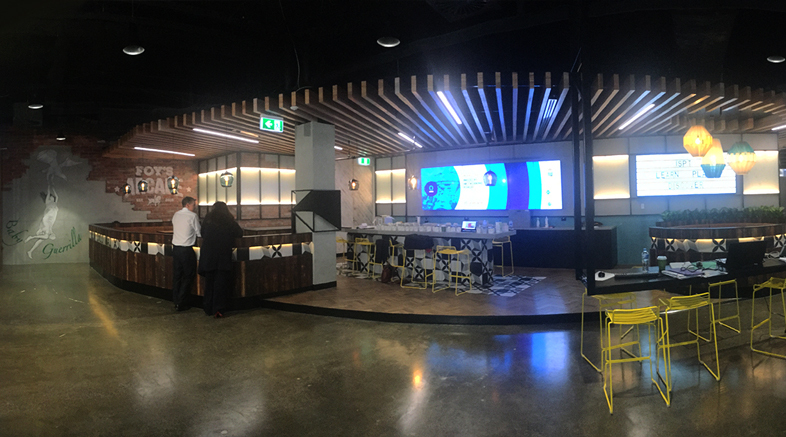 ISPT’s new Experience Centre in the heart of Melbourne’s CBD. 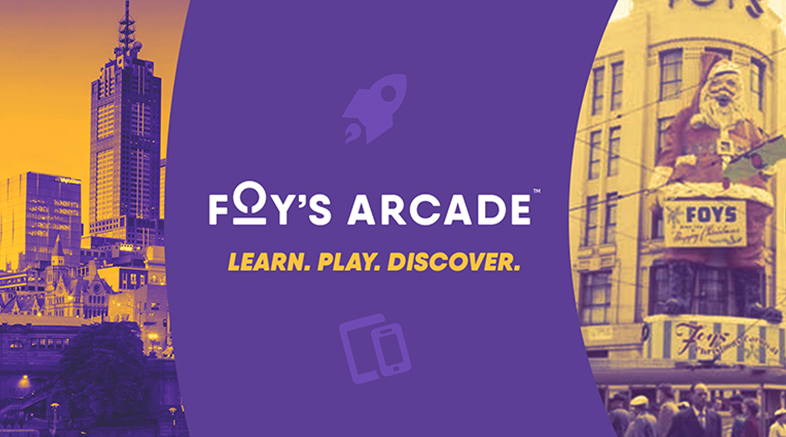 Join us at Foy’s Arcade by ISPT, a one of a kind, truly immersive customer experience centre. 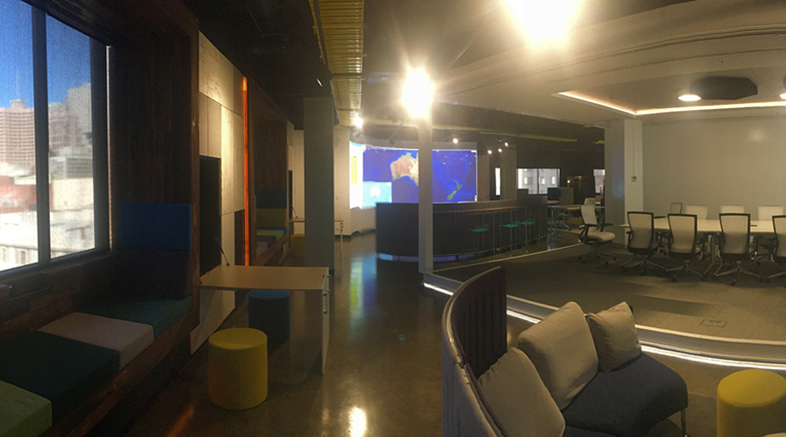 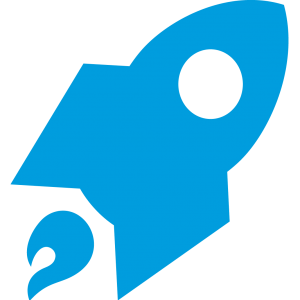 Foy’s Arcade has been designed as a flexible and multi-functional space to inspire ISPT to experiment with their Investors and customers. 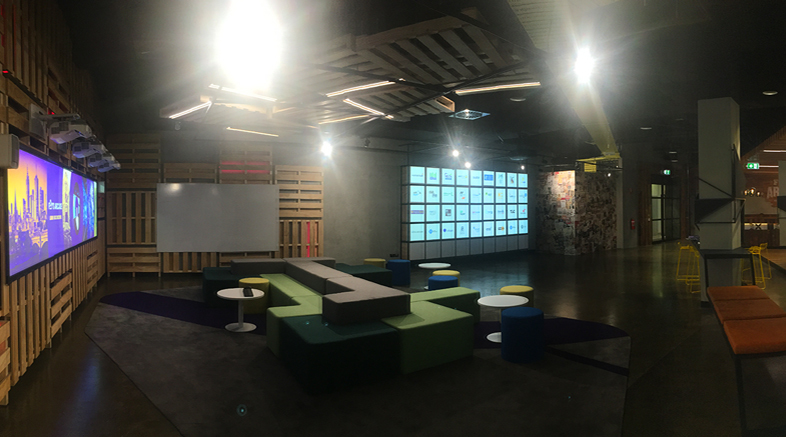 This dynamic space was co-created with Collective Social Intelligence; pre-eminent experts in interaction design and data visualisation.